(VOVWORLD) - US President Donald Trump on Wednesday accused China, with no evidence, of trying to interfere in the upcoming US congressional elections this November. He told the UN General Assembly that China wants Republicans to lose because China opposes his tough trade policies. Chinese Foreign Minister Wang Yi denied the accusation and said China never interferes in other countries’ internal affairs. 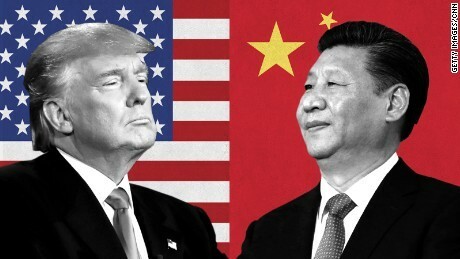 A senior Trump administration official said China uses political, economic, commercial, and informational tools to influence the American public and further the interests of the Chinese Government and Communist Party.